Vicky Branton is the Teche Life Section Editor for New Iberia’s Daily Iberian newspaper. The Daily Iberian can trace its roots back to 1893, when it published its first issue on February 9 of that year. 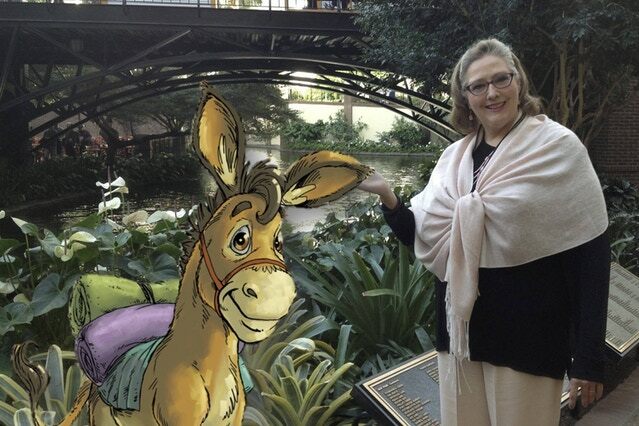 She is the author of the children’s book Donkey Otie, who loves to tell stories about Jesus and recently establish a writers group to meet the needs of writers in the New Iberia area.